The consumer sets great store by cleanly and precisely packed goods. An accurate process and constant sharpness are the most important factors involved in achieving the best results on packaging lines with a high throughput. Our professional cutting tools are state-of-the-art and optimise your production process. Our special designs ensure that we are a com-petent partner for you even for the most difficult requirements. 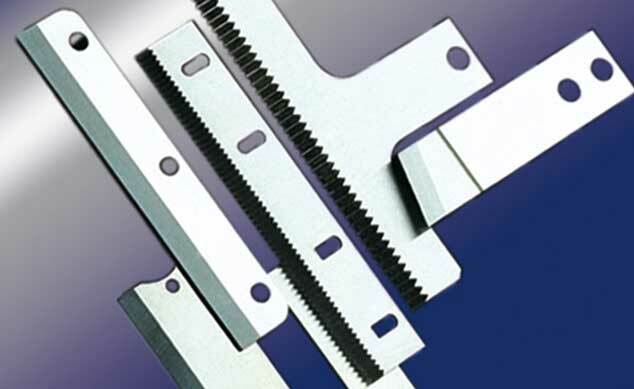 Technical solutions for today and tomorrow – precision in metal.